12. A gas can be taken from A and B via two different processes ACB and ADB. 13. 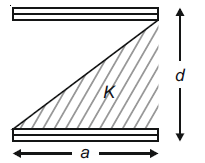 Three blocks A, B and C are lying on a smooth horizontal surface, as shown in the figure. 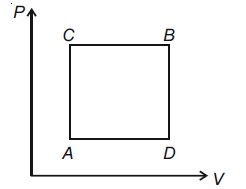 A and B have equal masses, m while C has mass M. Block A is given an initial speed ν towards B due to which it collides with B perfectly inelastically. The combined mass collides with C, also perfectly inelastically 5/6th of the initial kinetic energy is lost in whole process. What is value of M/m? 16. 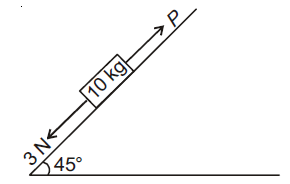 A block of mass 10 kg is kept on a rough inclined plane as shown in the figure. 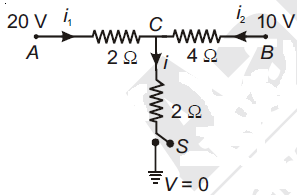 A force of 3 N is applied on the block. 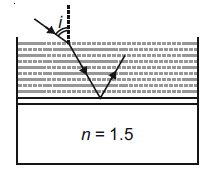 The coefficient of static friction between the plane and the block is 0.6. 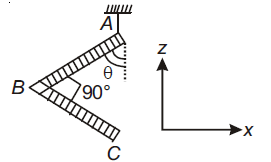 What should be the minimum value of force P, such that the block does not move downward? 9. Which amongst the following is the strongest acid? 12. 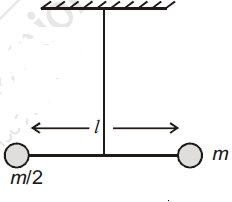 According to molecular orbital theory, which of the following is true with respect to Li2+ and Li2− ? 20. Which one of the following statements regarding Henry’s law is not correct? (4) Higher the value of KH at a given pressure, higher is the solubility of the gas in the liquids. 1. Consider the set of all lines px + qy + r = 0 such that 3p + 2q + 4r = 0. Which one of the following statements is true? 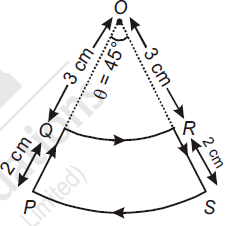 (1) a, b, c are in A.P. 16. Axis of a parabola lies along x-axis. 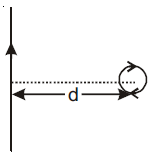 If its vertex and focus are at distances 2 and 4 respectively from the origin, on the positive x-axis then which of the following points does not lie on it?